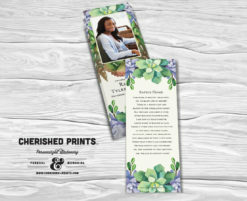 Memorial services are busy, stressful, and a blur for the family of the deceased. 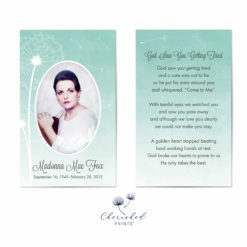 Often, during a funeral service attendees will be invited to share memories of the loved one, and these will be humorous, touching, and interesting. But how to remember so many stories and insights? 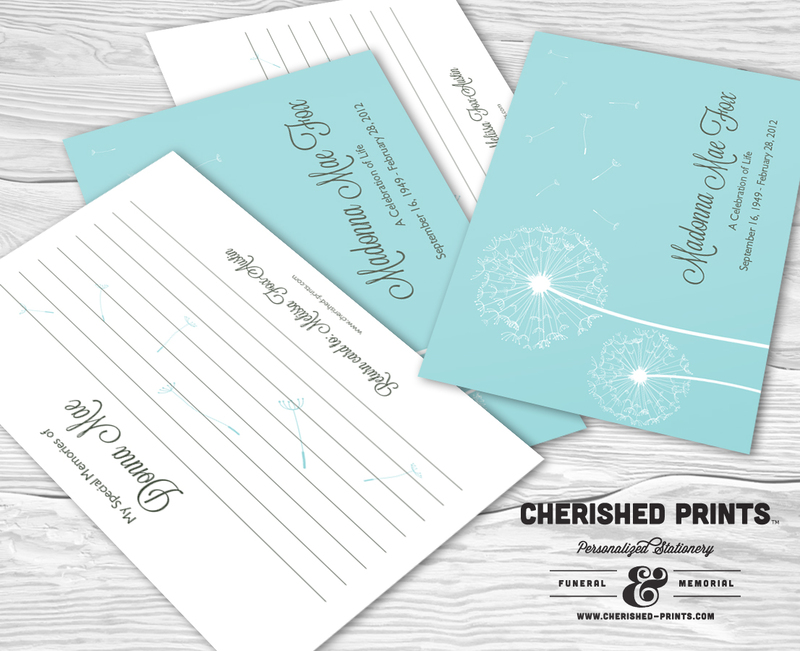 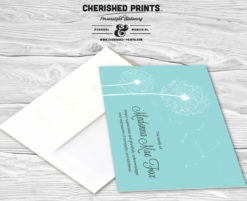 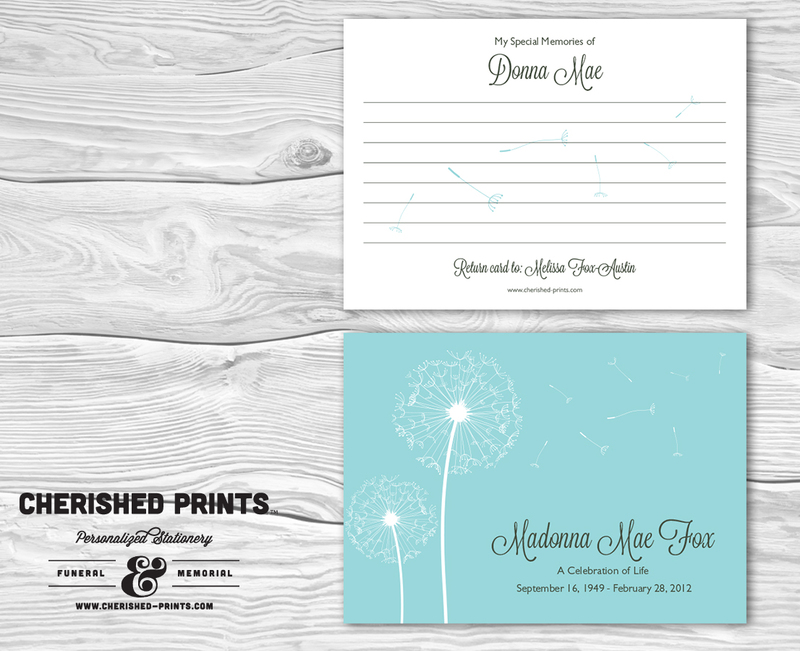 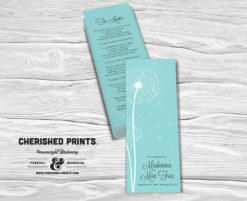 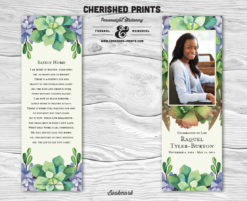 I am proud to offer Cherished Print’s Dandelion Memory Cards, to be filled out by those who share (or don’t have time during the service to share) wonderful memories of their loved one. 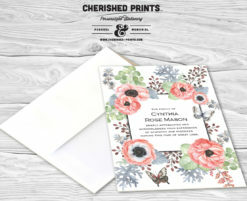 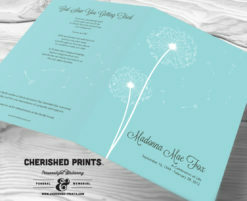 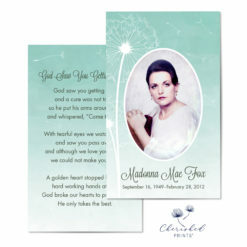 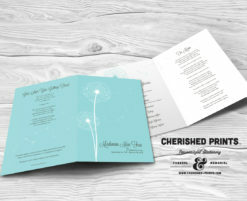 The card can be customized with your choice of colors.